A story of family, friendship, and art--and the past thirty years. 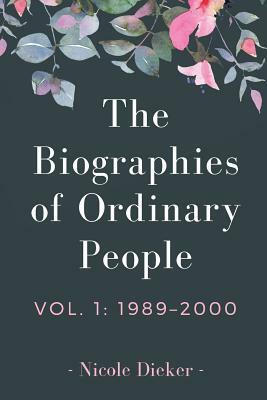 At the heart of the story is Meredith Gruber, the oldest Gruber sister and the one determined to figure out how "ordinary people" should live--because all the biographies she's ever read are about famous people. She wants to write and act, and her younger sister Jackie wants to sing opera, and the two of them pursue their goals with both ambition and limitations.